ALL purchases at B&N that day who use our special code will count toward our total, anywhere in the USA! 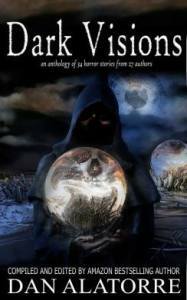 I am so honoured to be in this spooky anthology. 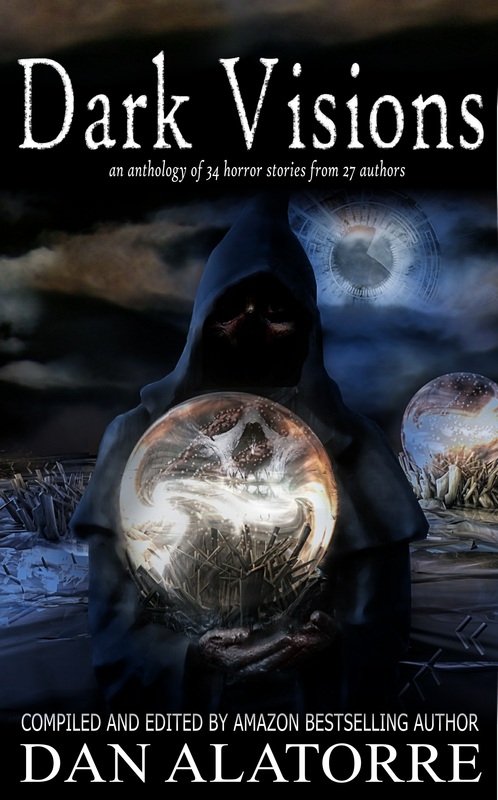 With contributions from authors who nail the spook genre, this anthology will have you jumping at every shadow. Breath a sigh of relief they are only shadows; or are they? The following is an excerpt from my tale “Devil’s Hollow.” A cautionary tale, warning those who let curiosity lead them into dark places. Benji had gone quiet with fright, but I held his hand and walked back the way we’d come but stopped. It was black as tar without a flashflight. There was a sudden loud noise that made me jump and Benji wet himself. “You stupid idiot,” Doug shouted at his brother. Lord, when they gave out brains Bart must’ve been absent that day. He’d touched one skeleton and the damn head rolled onto the floor making an almighty racket. I like this movie a lot and I really couldn’t tell you why. There are LOTS of things to like about it. It was a commercial and critical success. There are also story telling things to learn, which we’ll get to in a sec. I love that he feels at times that he is a genius but he is very jealous of his more successful associate, Marlowe. I know that feeling. There’s a franticness to the movie. We know it’s freaking Shakespeare and that he turns out successful, but at the time, he doesn’t know it will all turn out okay. He’s vulnerable and insecure and basically lost. Okay, so there are fun things in the movie. There are tons of witty one-liners, which I probably like the most, and how the movie doesn’t take itself too seriously. I like that, too. But there’s a HUGE storytelling lesson, too. And it comes at a remarkable time in the movie. The success of the play is paramount. Everything depends on it. Everything. As the story builds toward opening night, the pressure mounts. All will be lost if the play doesn’t do well. And, like the opening lines of your book, the opening of the play will either grab the audience or turn it into an angry mob – so it HAS to open well in its opening lines! Immediately before the curtain goes up, a man is standing back stage rehearsing his lines. He is the narrator of the play. He will voice the opening words that start the play. He is crucial. He is backstage, and he is shaking and stammering. He’s not just nervous, but he stammers so badly with stage fright that he cannot get the words out! But it’s not stage fright. He stammers all the time anyway. This… is not a good sign. But as stagecraft, it’s brilliant. The director of the movie waits 20 seconds to let the man start to talk, and 40 seconds before he actually speaks without stammering. That is a lifetime in a movie, and having recently been on stage with grade school kids trying to speak publicly, it’s a lifetime in real life, too. How many of you would have the courage to do that in your writing? Five? Five seconds? Five seconds and you would all be moving on. 20 seconds in a movie is an eternity. How long would you wait? And what do you do for that looooong 40 seconds of nothing happening? Again, to start the play, a man with a terrible stammer must go on stage and announce the prologue. He hesitates, stammering behind the curtain a bit, while Shakespeare and the producer discuss whether or not all is lost. The trumpets sound; it is time. The producer shoves the narrator onto the stage. He turns and stares at the crowd. The crowd stairs back in silence. He takes a deep breath and slowly walks forward to the edge of the stage. The crowd murmurs, all eyes on him. He looks around, biting his cheek, pursing his lips, his eyes wide. He attempts to say a word but stumbles on it. He tries to speak again. By now, your heart is sinking for this guy, and for the play, and for Shakespeare. All is lost. and finally spits it out. He… he might do it. And now he is in command. Every eye is on him and every voice in the crowd is silent. They are enthralled with the powerful delivery of his words, as he says them majestically from the stage. The play will go on and be a success. All is not lost; all is triumphant. A moment of sympathy, a mini hurdle for our characters to overcome, and a powerful display of drama and tension. Learn from it, and put stuff like that in your stories. If your word count is a little light, think about what adding a mini hurdle would do for you. This was simply the start of the play. The curtain could have gone up without it; there was enough tension already. One more piece was a masterful addition. But how many of us would even think to do it? That’s the difference between a good story and one that readers can’t put down. Thanks to Natalia for this valuable info! Hey. I’ve been on instagram for a long time now so let me share with you my observations on how things work on there. I’m no professional so please don’t take this article as a manual on how to become instagram famous just as a tips that could help you reach your goal. It doesn’t matter if you have millions of followers if you post crappy photos it won’t really matter and you will lose them. I would define crappy photos as low quality photos – small size, blurry (well this could be optional, if it fits your aesthetics then go for it) with bad angles, bad lightning, controversial subjects. If my husband had his will in my writing, I’d have a wall of plotting all over my office. It’s too bad for him that I’m the writer and he’s not. I’m not saying that I don’t plot and don’t think ahead in my story when I’m writing, but my style is more character-driven. The first story I wrote, The Weaver is about a college freshman named Laney Holden. A lot of Laney’s characteristics and reactions come from me. 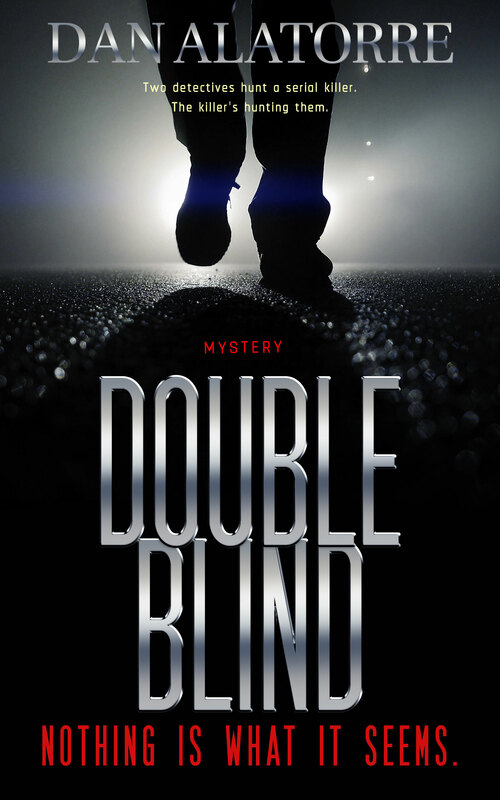 She’s an introvert, loves history, and is passionate about both her writing and her characters (well, maybe she’s a little more passionate about her characters than I am – you’ll understand when you read the book). It is also important to give characters flaws. Laney often lets others take advantage of her and is so introverted she’s almost scared to interact with others at times.